The Logan Residences is a brand new boutique residence, now on sale in the heart of the highly sought-after community of Leslieville. The 59-unit condominium by The Daniels Corporation is now under construction and on sale with occupancies starting this spring. 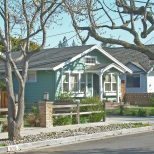 The project is already 60 percent sold so there’s no better time than now to learn how you can call The Logan home. Prospective homebuyers can take advantage of a special five percent deposit structure for qualifying suites, so be sure to register online and book your appointment to tour the model suites. Designed by Giovanni Tassone Architect Inc., the six-storey residence boasts a warm brick exterior that pays homage to the architecture of the surrounding neighbourhood. 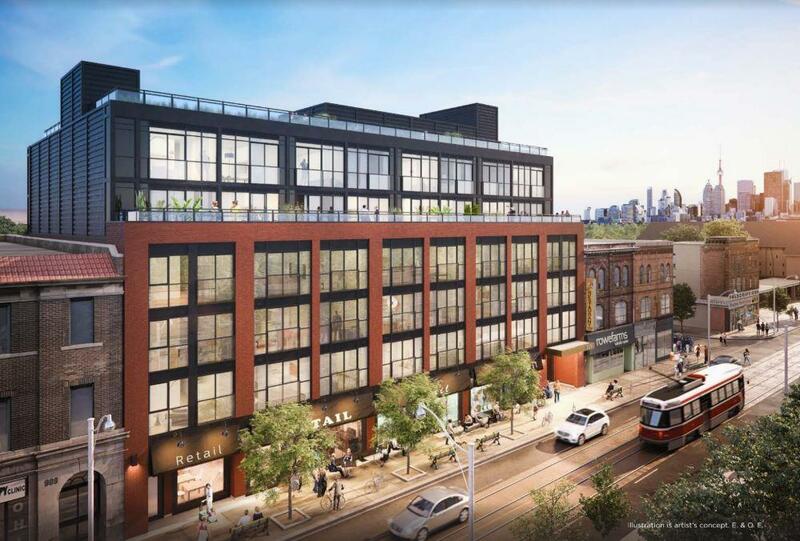 Combined with its mid-rise stature and warehouse-style windows, the development blends harmoniously into the neighbourhood while adding a contemporary touch to the Leslieville streetscape. Inside, an exclusive collection of 59 suites start from $600,000s. 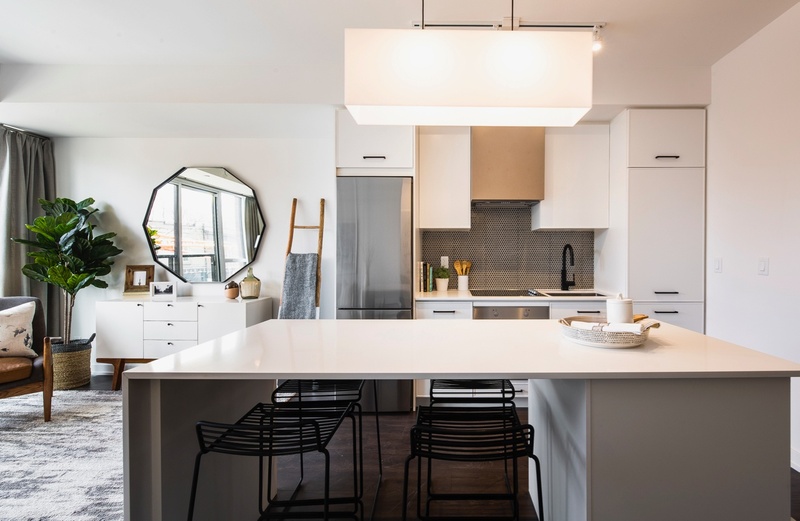 They range from 611 square feet to 1,648 square feet and include one-bedroom to three-bedroom plus den designs, three ground floor Laneway suites and six Urban two-storey suites. 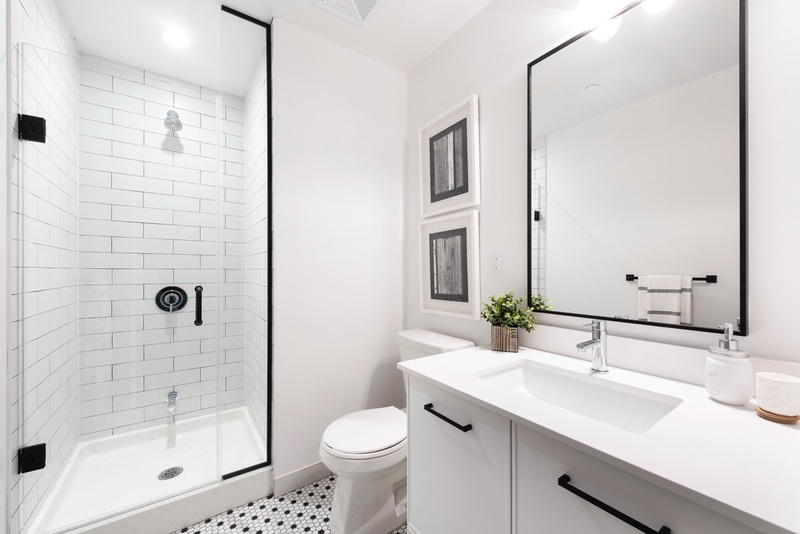 Each home also comes well-appointed with luxurious features and the latest in designer finishes like nine- to ten-foot ceilings, laminate floors and mosaic floor tiles in bathrooms. Two kitchen colour schemes are available to choose from: the cool, sophisticated hues of the darker ‘Hip’ colour package or the modern, airy vibe of the lighter ‘Fresh’ package. No matter which scheme you choose, all kitchens are equipped with contemporary cabinetry with under-cabinet valance lighting and soft-close hardware, quartz countertops, a sleek mosaic backsplash, and a matching island (as per plan). Residents of The Logan will have access to a wealth of indoor and outdoor amenities. Approximately 1,300 square feet is dedicated to indoor amenity space that includes a gym, meeting room and a dog wash station, while a further 2,000 square feet of amenity space is found outdoors on the rooftop terrace. 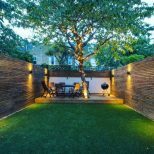 This elevated oasis offers barbecue areas, dining spaces, a green roof and community gardening plots. And with breathtaking views of the city skyline, it truly is the perfect spot to unwind after a long day. 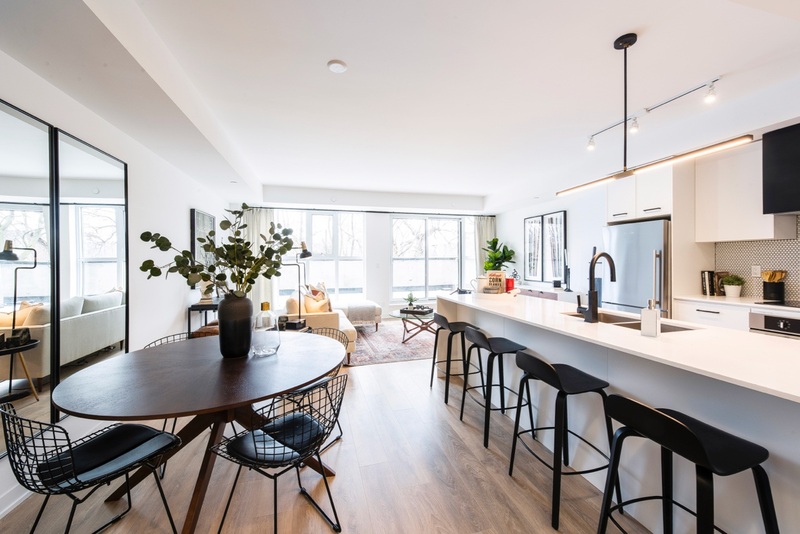 Located at Queen Street East and Logan Avenue, The Logan Residences is situated in the heart of one of Toronto’s most desirable neighbourhoods. 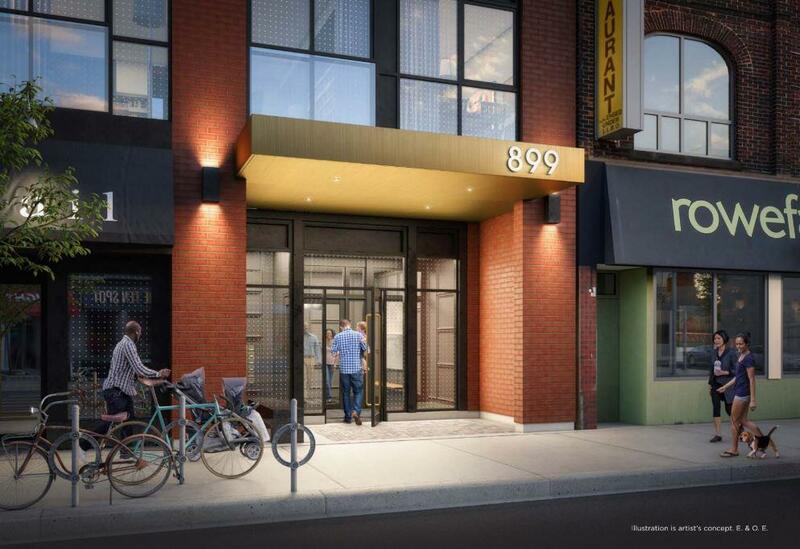 Homeowners will have a direct connection to the energy and vitality of Leslieville, surrounded by eclectic shops, trendy restaurants and beautiful parks and greenspaces. 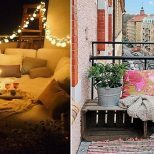 Whether you’re getting your caffeine fix at Mercury Espresso Bar, indulging in some pastries at Brick Street Bakery, or de-stressing at Chi Junky Yoga Studio, the area is dotted with local amenities. The development is also walking distance to several neighbourhood parks and playgrounds but is also just a 10-minute drive to Ashbridges Bay Park and Woodbine Beach. And if public transit is your preferred mode of transportation, you won’t have to walk very far since the Queen Street streetcar route runs right outside your door. 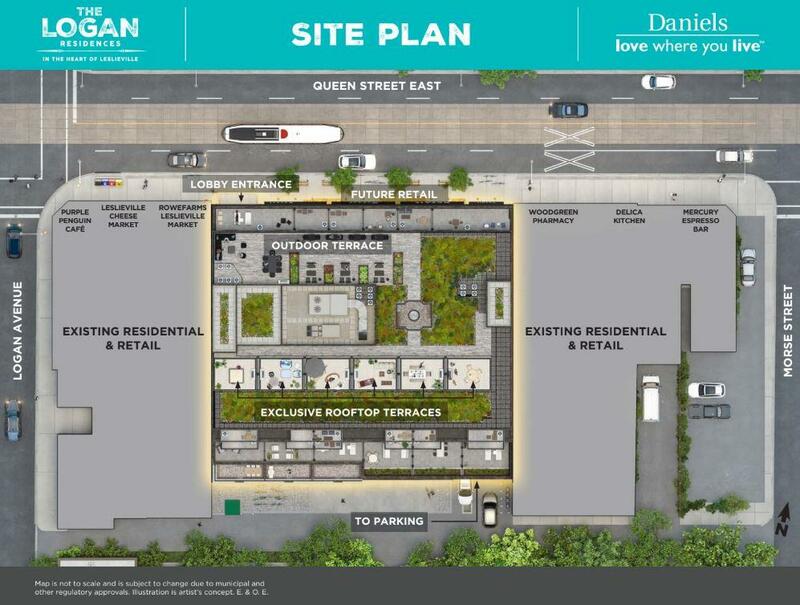 To learn more about The Logan Residences and the special five percent deposit program, visit danielslogan.com or call 416 351 1844. For more information, please call 416 351 1844 or email info@danielslogan.com.